The settlement filed on Wednesday with the federal courts in St. Paul, Minnesota resolves class-action claims by financial institutions holding Target accountable for their costs to reimburse fraudulent charges and issue new debit & credit cards to cardholders. Target has said that at least 40 million credit cards were compromised during this breach and that up to 110 million people may have had personal information like email addresses and phone numbers compromised as well. Wednesday’s settlement requires Target to pay as much as $20.25 million to credit unions and financial institutions and $19.11 million to reimburse MasterCard card issuers. This settlement covers all financial firms that issue payment cards put at risk by the breach and who did not previously release claims against the retailer. Since this notorious data breach, Target has taken huge steps to avoid such a situation from happening again. 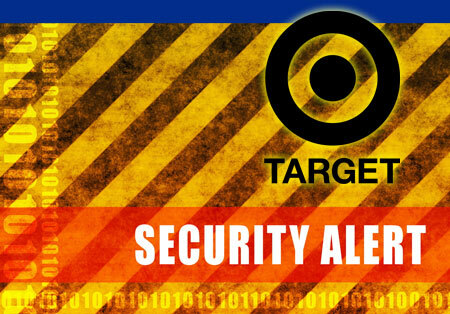 In fact, Target is the first U.S. retailer to install microchip enabled card readers at all stores. While the damage done by the breach is exponential and impacts millions of individuals, it’s important to note that steps to better protect consumers personal information and credit credentials are being taken. Companies can no longer be ignorant to the fact that they could very well be the next victim of a data breach and can learn from corporations like Target and Home Depot that are experiencing the financial & legal consequences that come with suffering from a data breach. Security is constantly evolving and staying up the date with the latest threats that could impact your organization could put you one step ahead and could be the difference between a massive data breach and an easy fix.